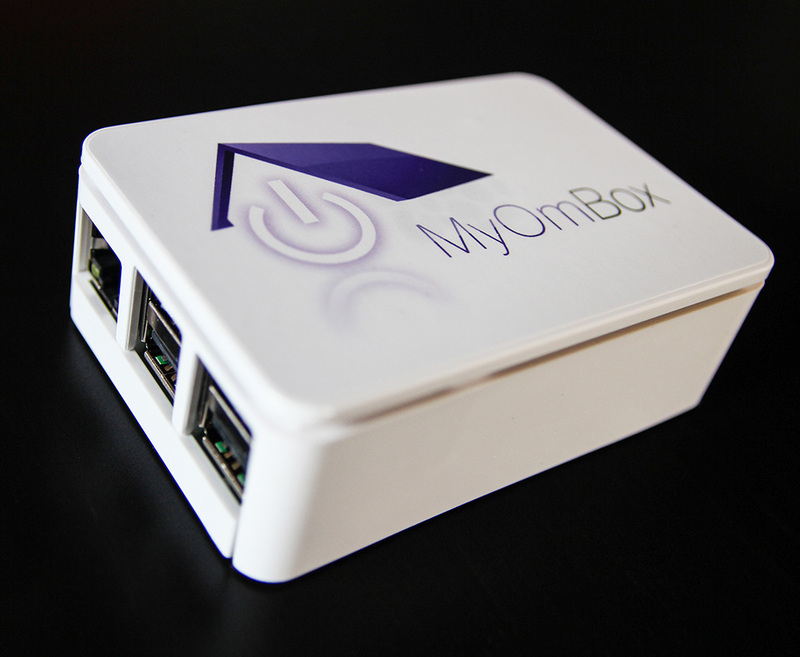 With MyOmBox manage your home where you are ! 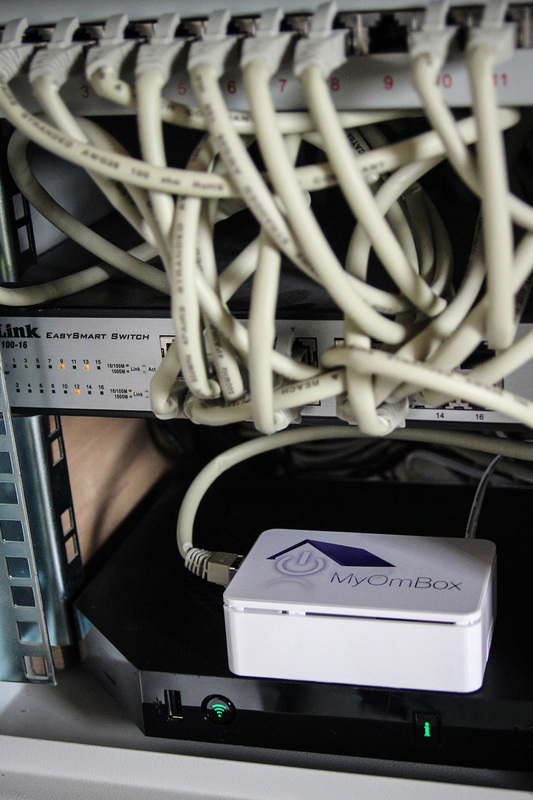 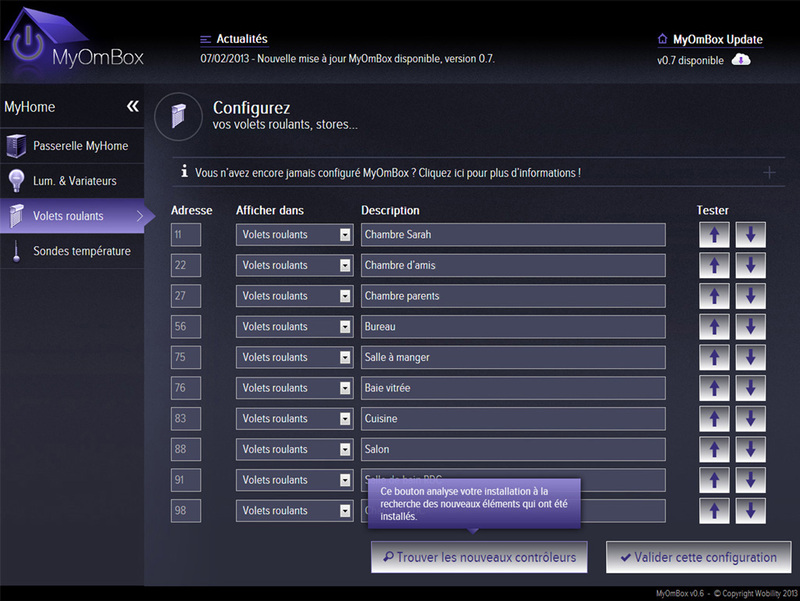 MyOmBox is an independent system compatible with wired and radio home automation Legrand & Bticino. 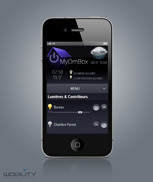 Our software enables you to take control of your home and interact with it in a simple and intuitive manner. 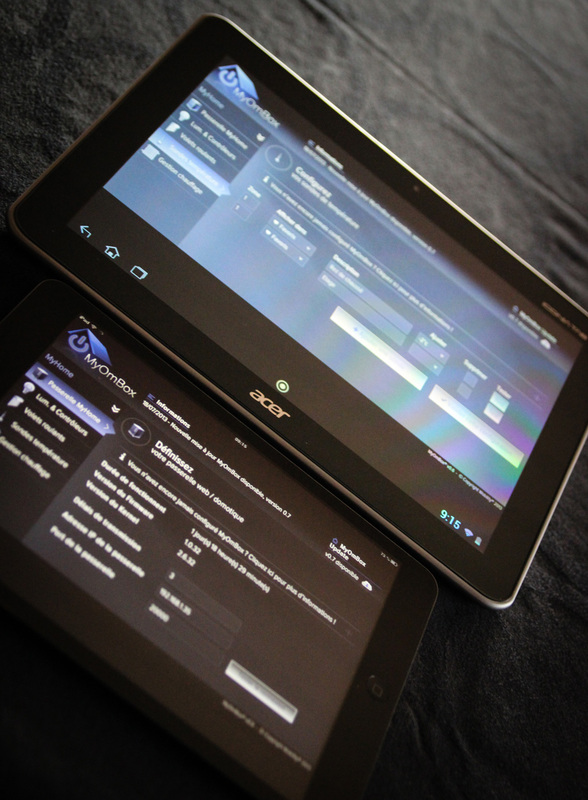 Our program is a web application accessible from your internet browser. 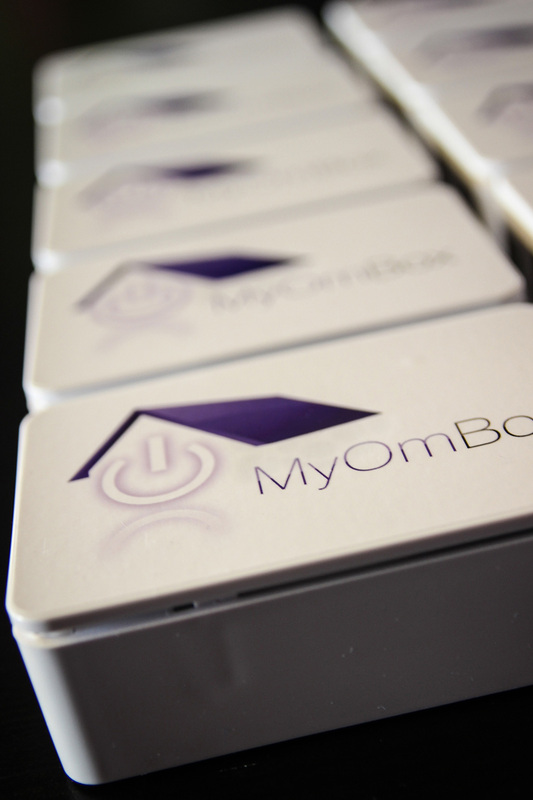 Our product is thus compatible with 98% of tablet, PCs, computers or SmartPhone on the market. 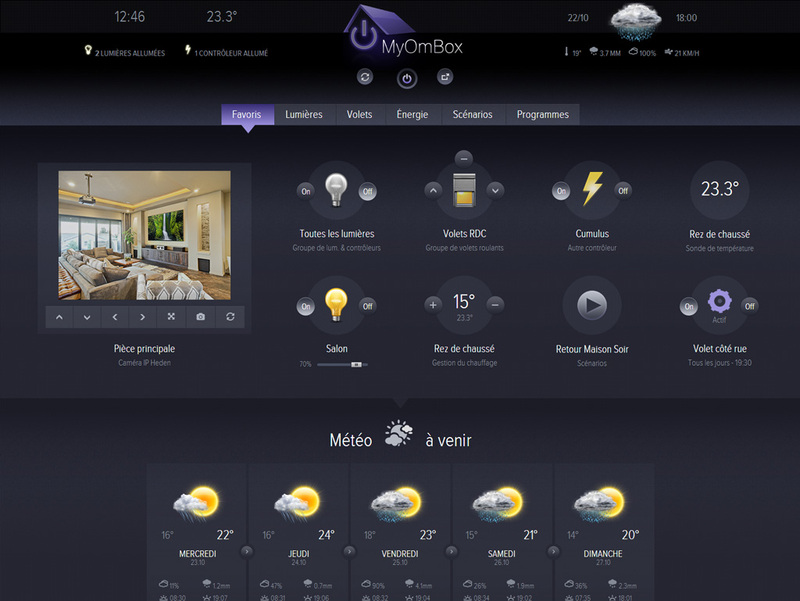 If you own a SmartTV equiped with a recent web browser, you can also manage your home from your couch using your TV remote control!